The IFA 2018 event in Berlin will soon begin. Not a few smartphone manufacturers are enlivening the biggest technology exhibition on the European mainland, one of which is LG. Holding a press conference before IFA 2018 starts, LG has introduced the LG G7 One and LG G7 Fit . Of course, LG introduces the two new devices to complement the smartphone portfolio portfolio that it already has. But that is quite unique, both of these smartphones come with Qualcomm’s old flagship chipset. LG G7 One comes with Snapdragon 835 brain . This smartphone has a 6.1-inch FullVision screen panel with QHD + resolution. 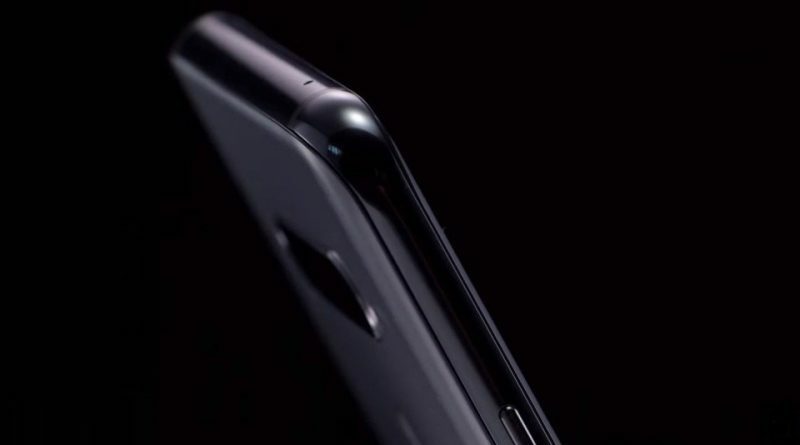 LG also packs the G7 One with bangs at the top of the screen that are allocated to place the front camera, LED notification, earpiece, and proximity sensor. The left and right bezel looks very thin, while the bottom is still chin. LG puts a fingerprint scanner sensor on the back along with a single camera with a 16 MP f / 1.6 sensor that has LED flash. Sedangkan pada bagian depannya, LG hanya memuat selfie-camera yang memiliki resolusi 8 MP dengan bukaan f/1.9 dan sudut pandang hingga 80 derajat. Tentu saja ini bukan sudut terluas tetapi cukup baik untuk membiarkan lebih banyak orang ketika ingin ber-selfie ria. Hanya ada satu model LG G7 One yang dihadirkan, yakni dengan konfigurasi RAM 4 GB + ROM 32 GB. Smartphone ini juga masih dilengkapi dengan slot microSD yang mampu menampung data tambahan hingga 512 GB. Masuk dalam proyek Android One, sistem operasi yang terpasang adalah Android 8.1 Oreo. Sangat memungkinkan jika LG G7 One akan mendapatkan Android 9 alias Pie dalam waktu singkat. Dukungan lainnya adalah Quad DAC, DTS: X, IP68, dan Quick Charge 3.0 untuk baterai 3.000 mAh. Berbeda dengan LG G7 One, LG mengemas LG G7 Fit dengan chipset Snapdragon 821. Sedangkan RAM dan ROM yang disematkan memiliki kesamaan dengan yang ada pada G7 One. Namun ada versi lainnya, yakni LG G7 Fit+ yang memiliki storage 64 GB dan hanya tersedia di beberapa negara tertentu. This smartphone also still inserts a microSD slot which is claimed to be able to accommodate additional data up to 2 TB. But not a few are doubtful about the claim. In addition, on the market today there is also no microSD card whose capacity is greater than 512 GB. Having a 3000 mAh battery capacity, the LG G7 Fit is also supported with Quad DAC and IP68 features. Because it is not included in the Android One smartphone, maybe for the transition from Android 8.1 Oreo to Android 9 Pie will not be as fast as his brother, the LG G7 One. 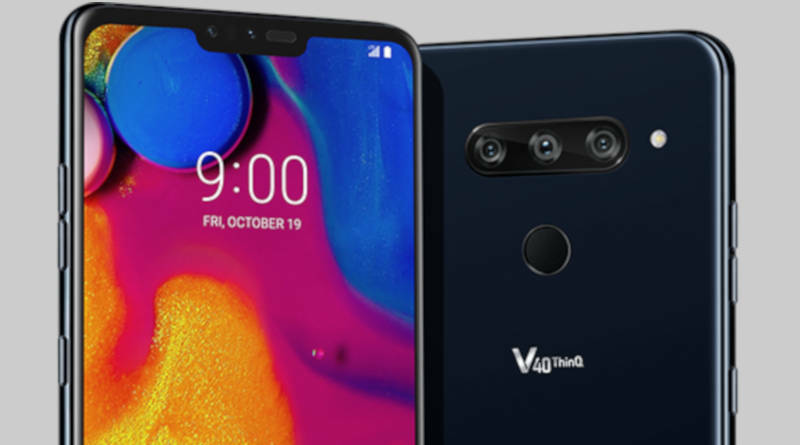 Regarding the price, LG has not wanted to announce it at this time and the availability is promised starting next week.The G7 One will be available in New Moroccan Blue and New Aurora Black colors, while the G7 Fit comes with New Aurora Black and New Platinum Gray . Next post Number 6! Smartphones What else do you want to present by Xiaomi?